Udupi,Feb 12, 2018 : A security staff on duty at the toll gate at Sasthan has been reportedly assaulted by a group. The injured person has been identified as Abdul Rahman (54). He has been admitted to the Udupi District Hospital. 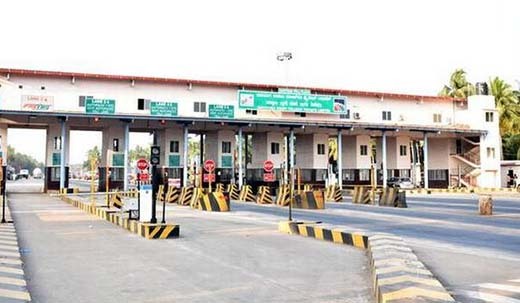 It is believed that the assault took place after a security personnel at the toll gate prevented a vehicle which barged into the VIP and ambulance track of the toll gate. It is alleged that four men who came by a Maruti Swift assaulted the guard with a helmet. Sources said the accused included Vittal Poojary, a former president of BJP Shakti Kendra. A complaint has been lodged at Kota police station.